HomeTechGood Food Is Good Life: Online Food Delivery Apps, Just Make It Better! You had a rough day at work, the presentations are lined up for next day and you have reached home. Definitely, dinner at home is coupled with the comfort and love which you get with the ambience. But, being tired, you just don’t feel like cooking. In another scenario, you have a bunch of guests coming home to surprise your spouse on his birthday. You cannot be busy with the hospitality preparations in the kitchen. For the sake of surprise, everything has to be away from home. Even the food preparations!! Every problem has a solution and these everyday situations have a solution too. Thanks to the globally connected world, where everything is just a click away – be it online travel bookings or online food bookings. The food bookings, not only allow you to book a table at your favorite restaurant, but also allow you to order food at home. So, the smarter choice is to just order online food while leaving from office and have a bon appetite, with the home comfort when you reach home. Similarly, the entire menu can be pre decided and delivered to your doorstep, to add fulfillment to the surprise parties. 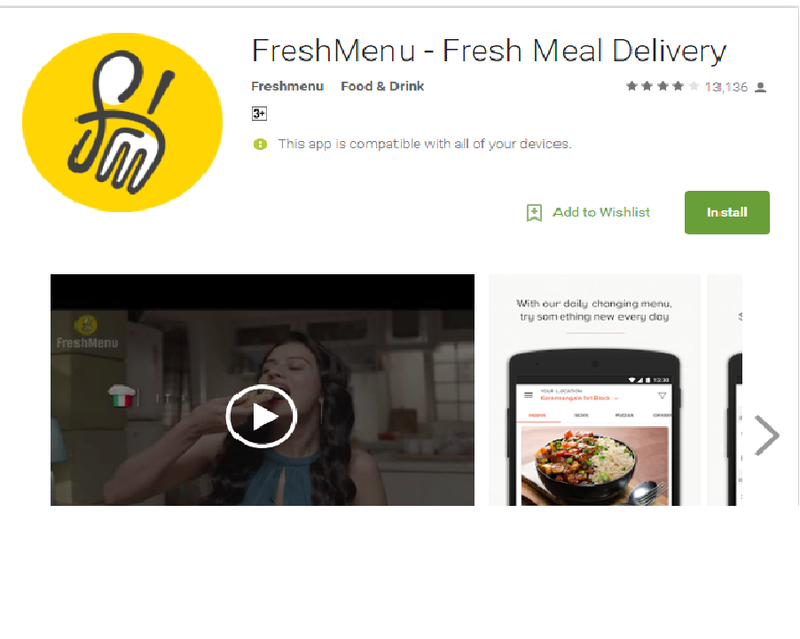 Food delivery apps are prevalent and easy to use. The reason is very simple, you get to see and select a variety of menus from all the food outlets in the city, along with the reviews and ratings. It is like a high return on investmentdeal because you already know the value you are going to get from the price you are about to pay. These apps are not just used for food delivery, but also for planning a get together or an alumni meet, at one of the best food outlets. The best part is you have a wide variety of choices, with regard to the location preferences as well as the budget, along with a plethora of menu cards. The best bargain, given by these food delivery apps is, everything is in the most versatile gadget called a smartphone. The first you use these apps, you get some special discounts and coupons, which can be availed online and offline. Also, some food outlets give an extra discount upon ordering the food online with these apps. Moreover, the more you use, the more customer loyalty credit points you gain and the lesser you need to pay. All this comes with the added bonus of food choices you have. Not just the top restaurants and food joints are supplying the food online, but there are some amazing mothers and grandmothers, who are ready to serve the home cooked food with great attention on quality and cleanliness. You can opt for the tiffin service or lunch service or gift a meal, with just a click away. Food and flavors are no longer limited to the geographical boundaries because you have the option of ordering Hyderabadi Kebabs in Mumbai or Mumbai’s PavBhaji in Chennai. Thanks to the availability and accessibility of the online food delivery apps.